The Reliant system produces a pure, elemental form of chlorine by electrolysis of salt added to the pool water. After the salt is converted to chlorine and bacteria has been killed, the chlorine reverts back to salt and this process is ongoing. 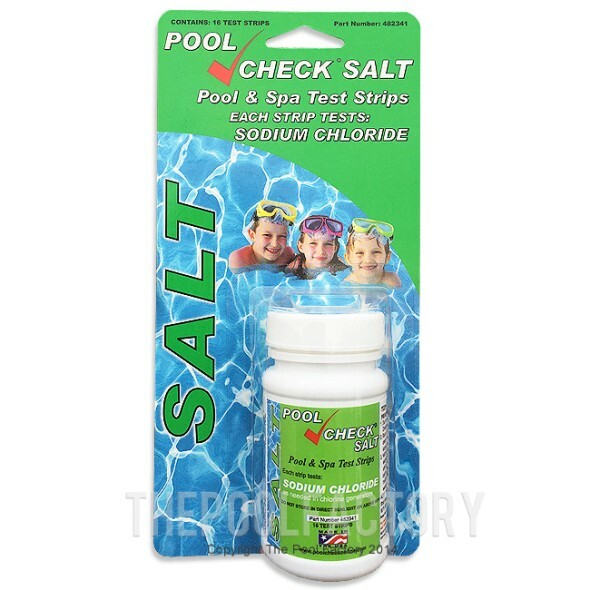 The salt concentration is very low (less than a human tear) and the water feels soft, silky and sparkling clean! 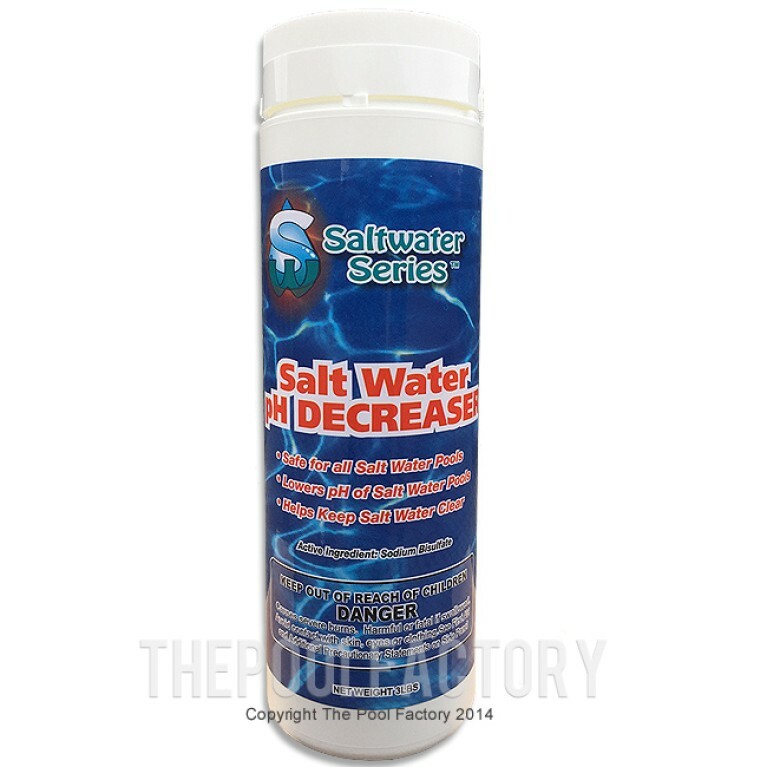 Reliant Salt Water Generators integrate advanced electronic technology with robust cell construction. The power supply features open range connections to adapt to any type of installation, LED icons for ease of use and proprietary circuitry for maximum efficiency. Cell construction includes commercial grade titanium cell plates with extra thick housing able to withstand over 100 psi pressure. No safety or performance detail has been overlooked in any aspect of the Reliant system. 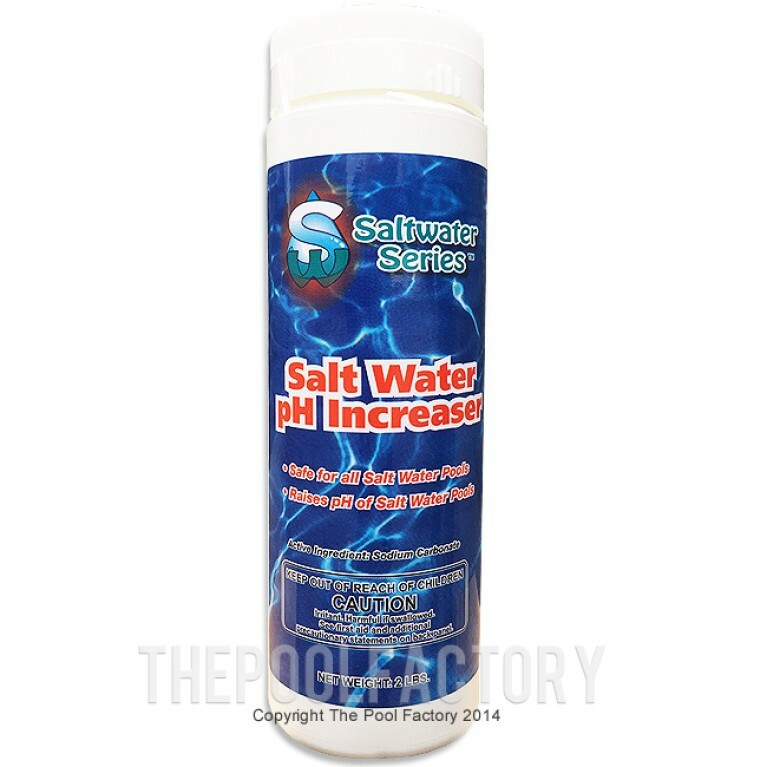 The secret of the Reliant Salt Generating can be summed up in one word: simplicity. With the smallest number of switching parts and uncompromising electrical protections, Reliant resists the inevitable power surges and harsh conditions that are part of life with any type of outdoor equipment. 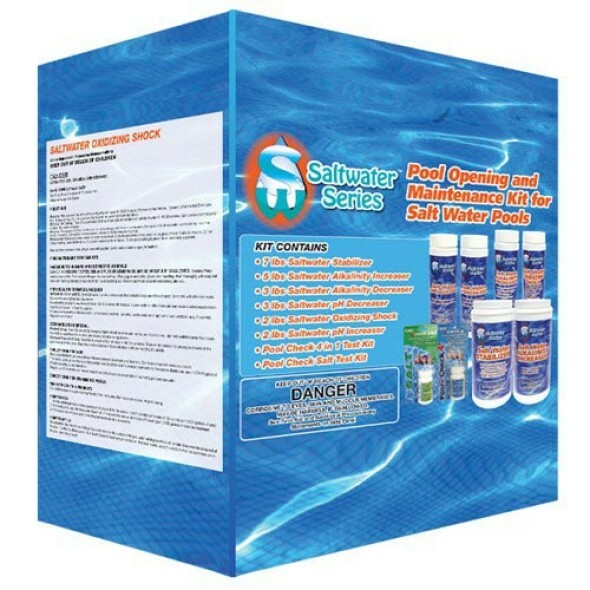 Easy to understand and to operate, your Reliant System will provide years of trouble free service so you can enjoy the benefits of your pool without interruption. So when your time comes to buy or replace your salt sanitation system, ask for the most durable system on earth: Reliant. It is the definition of dependable. Solaxx Inc. is committed to providing unique technologies based on our 30 year history in the pool and spa industry. 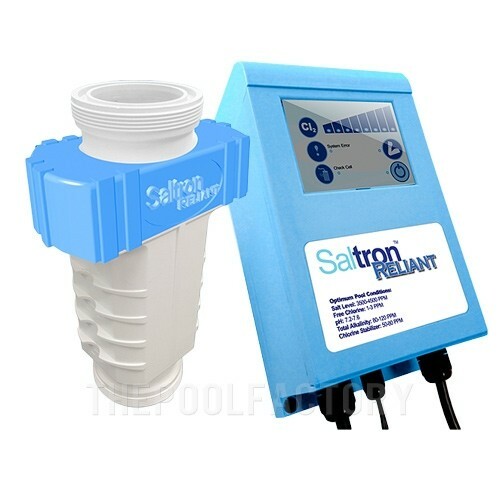 Solaxx offers a range of solutions for automated water treatment and testing which is engineered to be user-friendly and Eco-friendly with minimal installation if any.